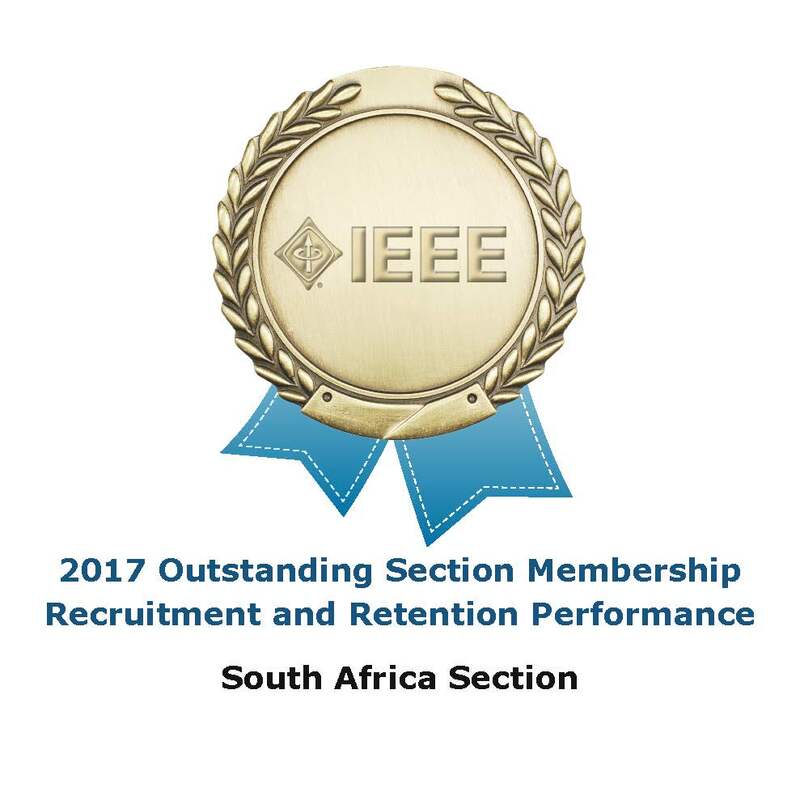 The IEEE SA section was recently recognised by the IEEE for our efforts in maintaining and increasing our membership for the 2017 year. This was due to a combined effort from the entire executive committee and was only amplified by the nomination for Africon 2017 to be held in Cape Town, South Africa. Thank you to all our members, both veteran and new. We hope to move forward, improve and grow even further in the following years and it is only through our membership and volunteers.